The link below interviews Petra Nemcova and talks about her recent merger with her Happy Hearts Fund and All Hands Volunteers to form "All Hands and Hearts - Smart Response" and why. This is a feeder campaign to our total goal of $100K since it's much easier to share and donate on Go Fund Me. I will keep this updated daily as to where we are overall. We are currently a bit over $50K!! Thank you!!! The clip below is from a past initiative to help those affected by Hurricane Sandy in 2012. We raised over $34,000 and LOTS of toys! Status Luxury Group presents The Art of Giving. TAoG is a holiday toy drive and fundraiser to help those less fortunate during the Holiday Season. 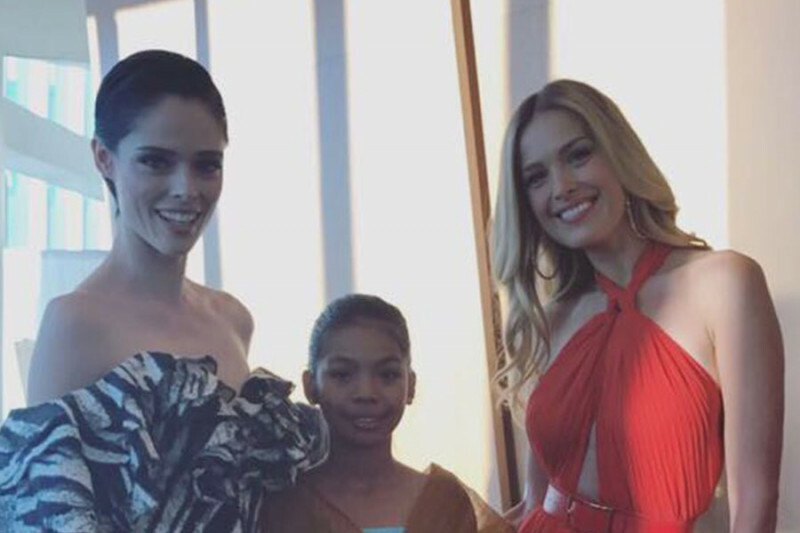 We have partnered with All Hands and Hearts and Petra Nemcova to help as many people as possible. 100% of all proceeds from tickets, tables, donations and auction items will be used to help those affected by recent hurricanes Irma and Maria. All toys collected will be distributed locally in the New York area. Thank you to FJM Ferro and JDS Development for underwriting expenses to make this possible. Special Thanks to Joseph Krutel for being the MVP in making many things possible that otherwise would not be while planning this! While a big part of these funds will be raised through the event, we wanted to give others a chance to donate and be a part if helping the USVIs and Puerto Rico through our mission. Please donate what you are comfortable with and share to others who may be interested in being a part of this. Anything donated here will be added to the overall goal of the initiative. Merry Christmas, Happy Holidays and Best Wishes!! If you are not in New York or not able to attend, your donation of any amount makes a difference! Thank you so much for your support! We are still tallying auction proceeds and donations are still coming in! Our gross raise is somewhere in the vicinity of $70-75K (includes funds allocated toward expenses - none of which are taken from donations, auction or event funds). We have an amazing auction item going live on Charity Buzz this week. I will post an additional update when it is live. Please share this to help us reach our goal. All toys collected at the event were distributed to children at St Barnabas Hospital in Newark, NJ through our partner organization Playworks. 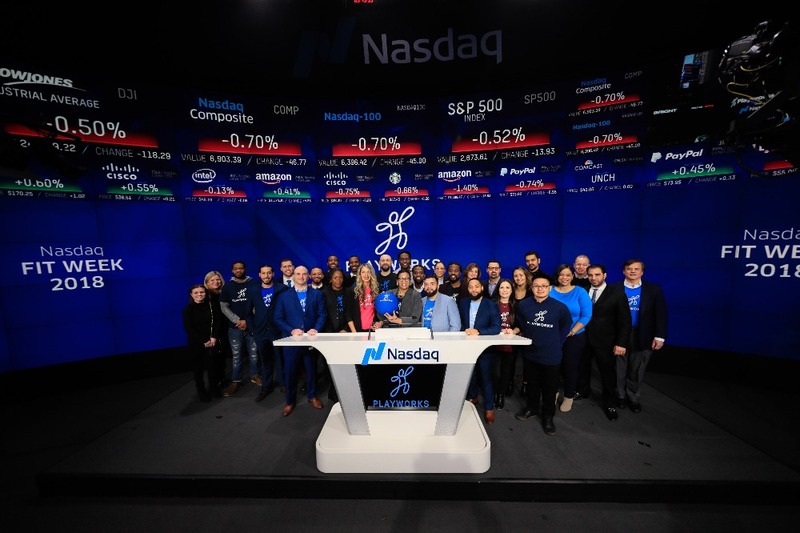 We were honored to ring the Nasdaq bell this morning with the Playworks team! Just to be clear, this is a feeder campaign to our total goal of $100K since it's much easier to share and donate. I will keep this updated daily as to where we are overall. We are currently a bit over $50K!! Thank you!! !